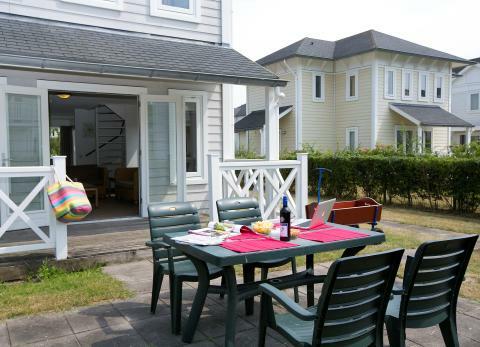 Roompot Cape Helius in Hellevoetsluis - the best offers! 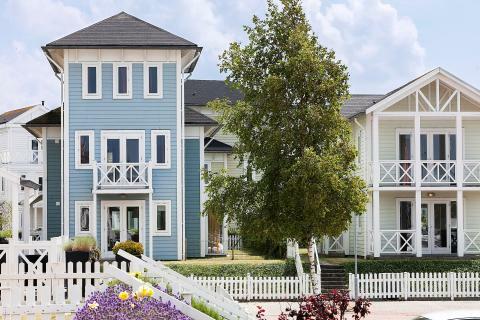 Roompot Cape Helius is a luxurious resort and adjacent to the small city of Hellevoetsluis. Take a stroll along the beach or enjoy a bike ride through the beautiful surroundings. 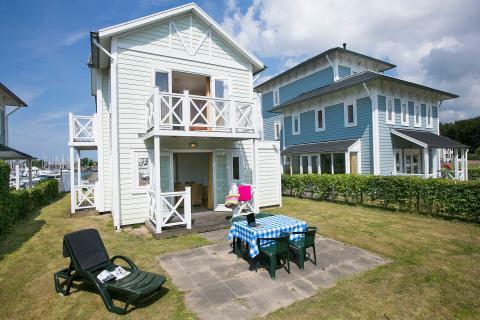 This price applies to 5-person cottage CB Standaard, with the arrival as 27 May 2019, 2 Nights. This price applies to 4-person cottage ACA, with the arrival as 6 May 2019, 4 Nights. This price applies to 6-person cottage CD Standaard, with the arrival as 27 May 2019, 2 Nights. 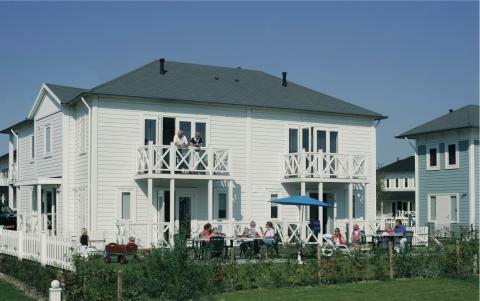 This price applies to 7-person cottage CF Standaard, with the arrival as 27 May 2019, 2 Nights. This price applies to 4-person cottage CBKL, with the arrival as 27 May 2019, 2 Nights. This price applies to 6-person cottage CCL, with the arrival as 3 May 2019, 3 Nights. This price applies to 6-person cottage CE, with the arrival as 6 May 2019, 4 Nights. This price applies to 8-person cottage CGL, with the arrival as 27 May 2019, 2 Nights. This price applies to 5-person apartment CPL5, with the arrival as 29 April 2019, 4 Nights. 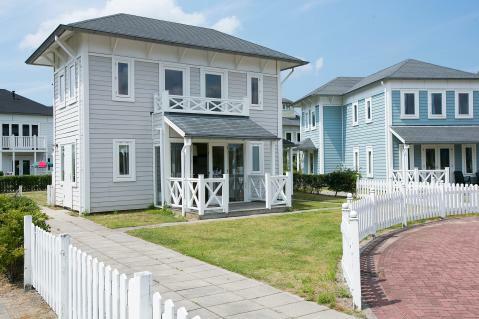 This price applies to 4-person apartment CP4, with the arrival as 27 May 2019, 2 Nights. This price applies to 10-person group accommodation CIL, with the arrival as 11 June 2019, 3 Nights. This price applies to 14-person group accommodation FV14, with the arrival as 11 June 2019, 3 Nights. 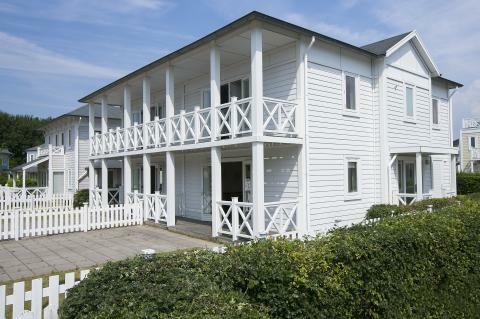 Roompot Cape Helius is a luxurious resort and adjacent to the fortified city of Hellevoetsluis. Take a stroll along the beach or enjoy a bike ride through the beautiful surroundings. There is also a marina at the park. At Roompot Cape Helius, you can moor your boat at the marina and enjoy the promenade and the beach. 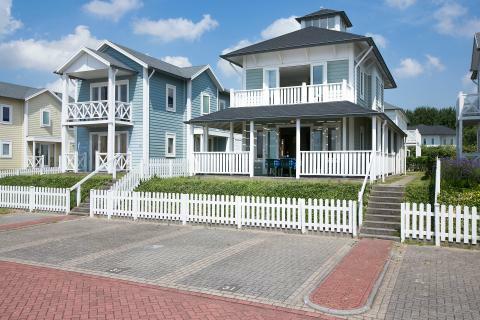 Park guests can use the subtropical swimming paradise at Roompot Beach Resort (37 miles) in Kamperland free of charge. You can also rent a bicycle and explore the surroundings. The children will have a fantastic time at the subtropical swimming paradise and at the playground of the park. Roompot Cape Helius has a snack bar and an atmospheric pub where you can enjoy a refreshing drink. The restaurant serves delicious dishes, which the kids will love! 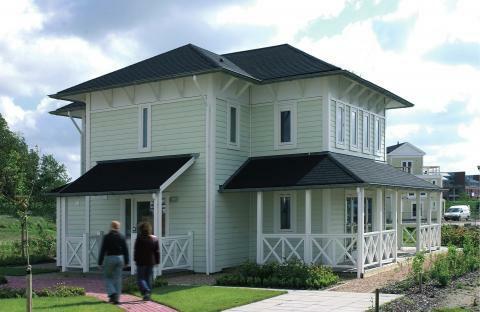 The surroundings of this holiday park provide plenty of opportunities for day trips. A romantic stroll along the beach is a must, as is a boat trip from the marina. Pay a visit to the fortified town of Hellevoetsluis, packed with historical intrigue. You can also visit Deltapark Neeltje Jans, a leisure complex complete with sea lion shows, aquarium and water park. There is a nature reserve nearby to explore. A day trip to Blijdorp Zoo in Rotterdam is well worth it during your holiday. In short, there is plenty to do for the whole family! The park requires a deposit of €65 per accommodation. For the accommodation type FV14, a deposit of €115 is required. The children's package consists of a cot excl. bedlinen, high chair and playpen. 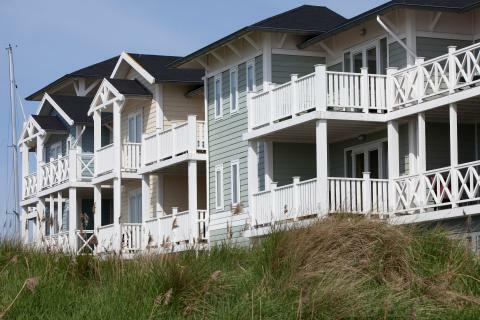 If the only accommodations available at on the water, the park applies a surcharge of €10 per night. Please be aware of the fact that during low season it is not possible to have lunch at the park.